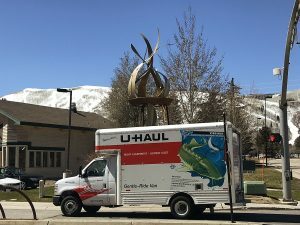 The Park City Police Department since early February has received a series of reports involving some sort of vandalism to cars and trucks, including complaints that parked vehicles had been egged. Vandalism involving vehicles is occasionally reported to the police, but the egging cases are unusual. 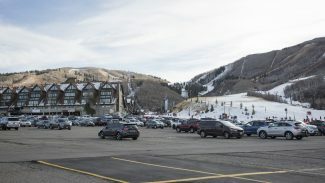 The police were told multiple vehicles were targeted with eggs. 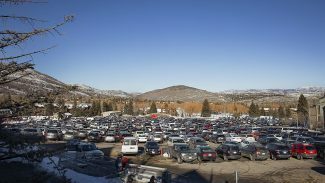 on Sunday, Feb. 10 at 4:33 p.m., the police received a report from Monitor Drive that between six and 15 vehicles had been egged. Public police logs did not provide further details. 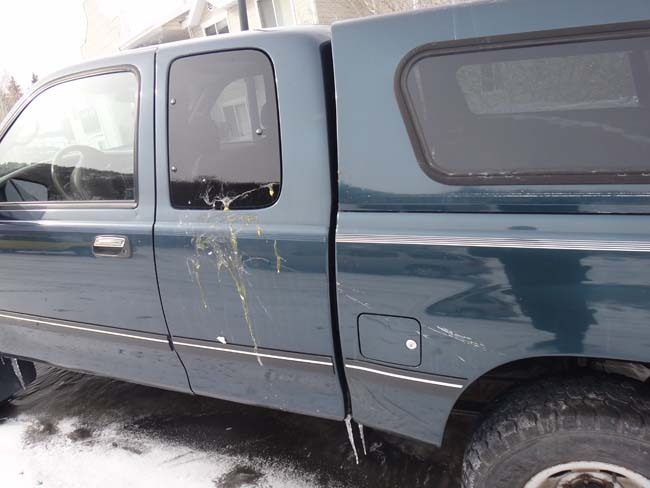 on Feb. 10 at 1:52 p.m., someone on Homestake Road told the police eggs had been thrown at a driver’s side door and window on a vehicle that was parked there. The police were also told the driver’s side taillight was smashed and a dent was found in a fender. 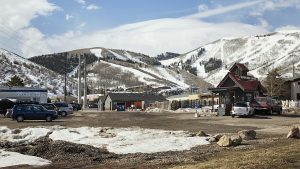 on Feb. 10 at 11:49 a.m., the police received a report that between 10 and 14 cars had been egged in a parking lot on lower Iron Horse Loop Road. on Thursday, Feb. 7 at 2:04 a.m., three tires were found slashed on a vehicle on the 400 block of Swede Alley. The vehicle suffered body damage as well, the policed were told. Meanwhile, on Saturday, Feb. 9 at 8:46 p.m., the police received a report from someone on Main Street that two tires on a parked vehicle were flat. The tires were fine when the driver parked there, the police were told. A tow truck was summoned. The police classified the case as criminal mischief. In another case involving eggs, the Police Department on Sunday, Feb. 3 at 8:47 p.m. received a report that a man had egged an apartment on lower Iron Horse Loop Road. Someone was ordering the man to clean up the eggs, the police were told. People with information about the case may contact the police at 615-5500 or the department’s anonymous-tip line, 615-5847. The department also operates an online tip form. The address is: https://www.tipsubmit.com/WebTips.aspx?AgencyID=994.